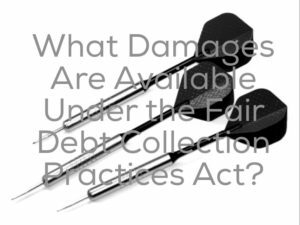 What Damages Are Available Under the Fair Debt Collection Practices Act? 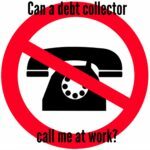 Federal debt collection laws, known as the Fair Debt Collection Practices Act (FDCPA for short), regulates the collection of consumer debts by third party debt collectors. 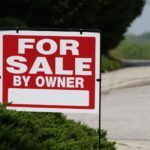 The FDCPA is a comprehensive statute that prohibits a catalog of activities in connection with the collection of debts by third parties. The FDCPA imposes civil liability on any person or entity that violates its provisions and establishes general standards of debt collector conduct, defines abuse, and provides for specific consumer rights. 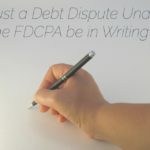 The operative provisions of the FDCPA declare certain rights to be provided to or claimed by debtors, forbid deceitful and misleading practices, prohibit harassing and abusive tactics, and proscribe unfair or unconscionable conduct, both generally and in a specific list of disapproved practices. (c) Costs and reasonable attorney’s fees under 15 U.S.C. § 1692k(a)(3). ACTUAL DAMAGES: Actual damages include recovery for physical and emotional distress often caused by embarrassment loss of sleep, nausea and other physical and emotional manifestations. 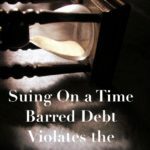 Other actual damages include out of pocket loss like lost wages or money unnecessarily paid to a lawyer to defend against wrongful debt collection lawsuits and wrongly garnisheed wages. 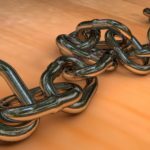 STATUTORY DAMAGES: The FDCPA is a “strict liability” law meaning that absent some very limited exceptions, if the debt collector violates the FDCPA, the consumer has a case without having to prove any actual damages. The FDCPA allows the consumer to recover statutory damages up to $1,000.00. Because the law says statutory damages are “up to” $1,000, less can be awarded in the direction of the judge or jury depending on the case. Importantly, the $1,000 statutory damages are not awarded per violation as commonly and rationally thought. 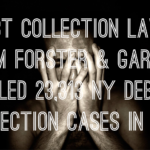 Rather, the recovery is limited to $1,000 statutory per defendant/debt collector per case. Like other consumer protection laws, the FDCPA is what is called “fee shifting” – meaning that the obligation to pay a successful consumer’s attorneys’ fees shifts to the debt collector. The fee shifting nature of the FDCPA means that most consumers pay no out of pocket fees or costs to their attorneys. 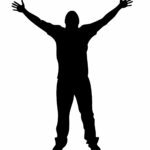 If the law were not fee shifting, most aggrieved consumers would not file FDCPA cases out of fear of losing both the case and the money spent on the lawyer. If you’ve been the victim of an FDCPA violation, call an experienced consumer protection attorney to see if you have a claim against the debt collector or its attorney for violating the protections of the FDCPA. 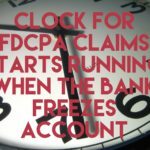 If you do have an FDCPA claim, you can sue for statutory damages up to $1,000.00, actual damages (like pain and suffering) and attorneys’ fees. 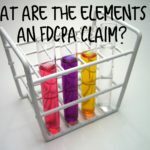 What Are the Elements of an FDCPA Claim?